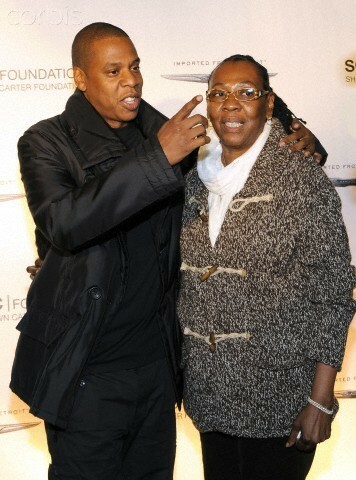 Yes..... Jay Z's mother is gay. Jay Z and his mother seem to confirm the reports in his new album 4:44. In the album which just dropped,JayZ spilled a lot about his family, including his marriage to Beyonce. In track "Smile Gloria Carter collaborated with Jay-Z on this track and Gloria a lesbian is coming out of the closet.